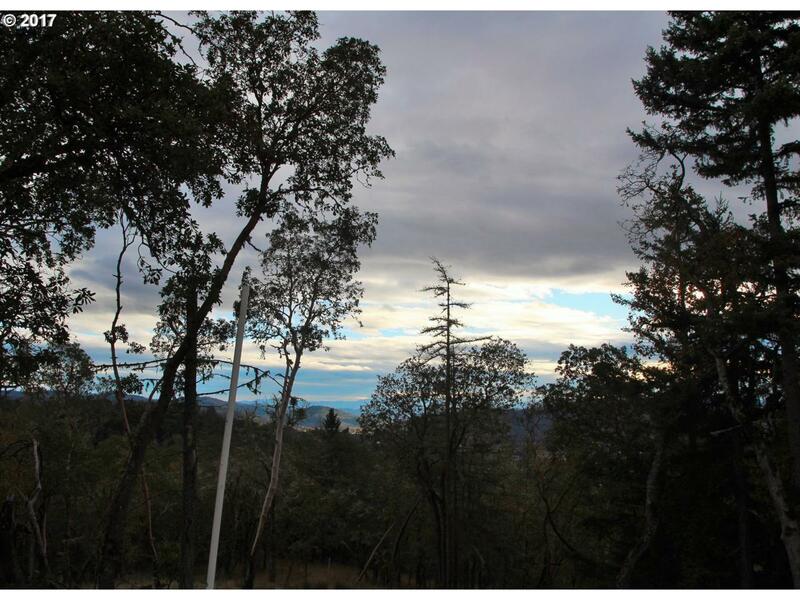 build your dream home on this private 2.1 acre lot in the gated Winchester Ridge development. Lots have septic approval, community water system and underground utilities. 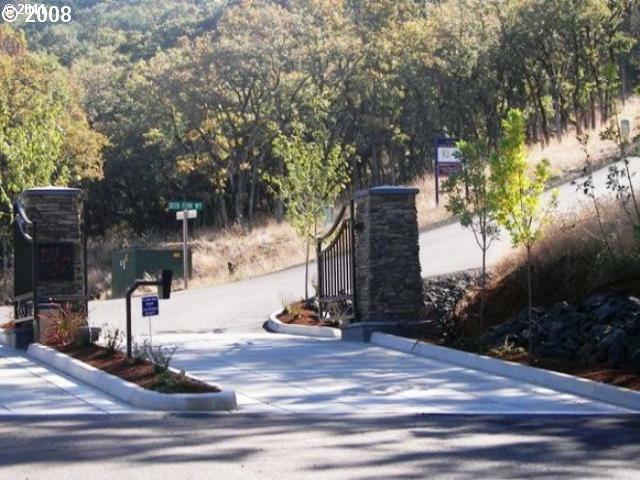 Convenient to I-5, hospitals, and Umpqua Community College. Make your appointment today! Listing provided courtesy of Harcourts Integrity Team Real Estate Services, Llc..